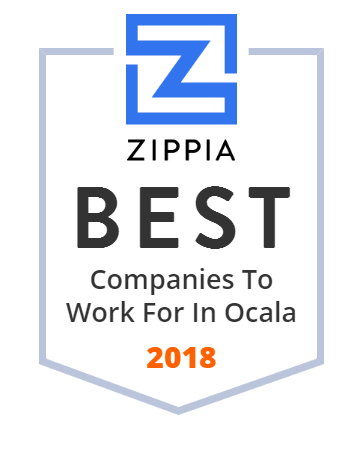 We hand-curated a list of the best companies to work for headquartered in and around Ocala, FL using data on salaries, company financial health, and employee diversity. From the Doc-Box document posting system line to decals and signage, we've been manufacturing top-notch work-site storage & posting systems for nearly 30 years. CWS has been in business since 1986 and prides itself in producing high quality, American Made window and door products for both residential and commercial use. Providing the World's Best Equine Feed since 1934. TLC Management provides caring and compassionate senior living. Visit our website to learn more. Callaghan Tire is a Bradenton-based chain with locations throughout Florida. Callaghan offers a 24-hour roadside assistance and fleet management service plans. #Christian, #husband, #dad, #patriot, #writer. #HumanTrafficking warrior. #Conservatarian. #GenX. Unabashed #philogynist. Marion County is a county located in the US state of Florida. E-One or Emergency One Incorporated is an emergency services manufacturer and marketer based in Ocala, Florida. Ford of Ocala is a Ford dealership located near Ocala Florida. We're here to help with any automotive needs you may have. Don't forget to check out our used cars.